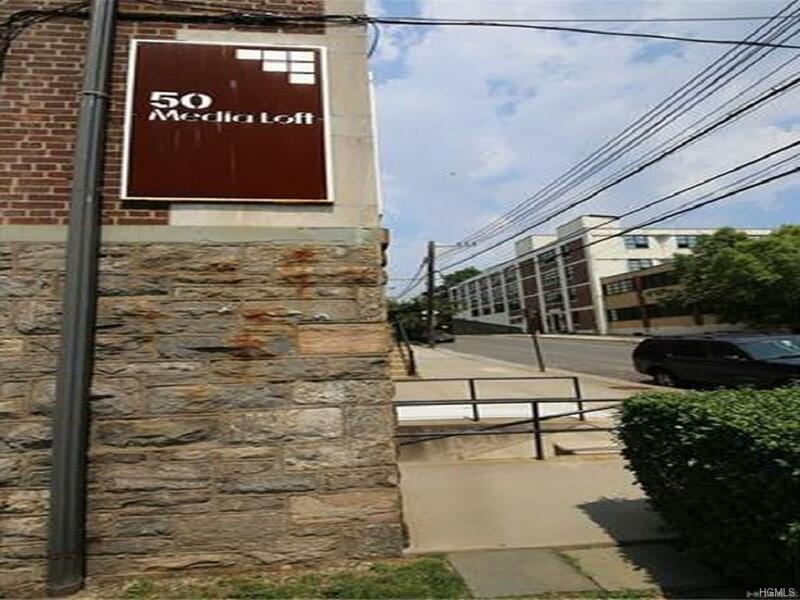 The Media Lofts, an arts community, located in the beautiful historic former New Rochelle warehouse has a unique commercial space available in Lower Westchester. This expansive space is currently being used as a printing company. However, it is zoned L.I. for Light Industrial and live/ work is allowed. 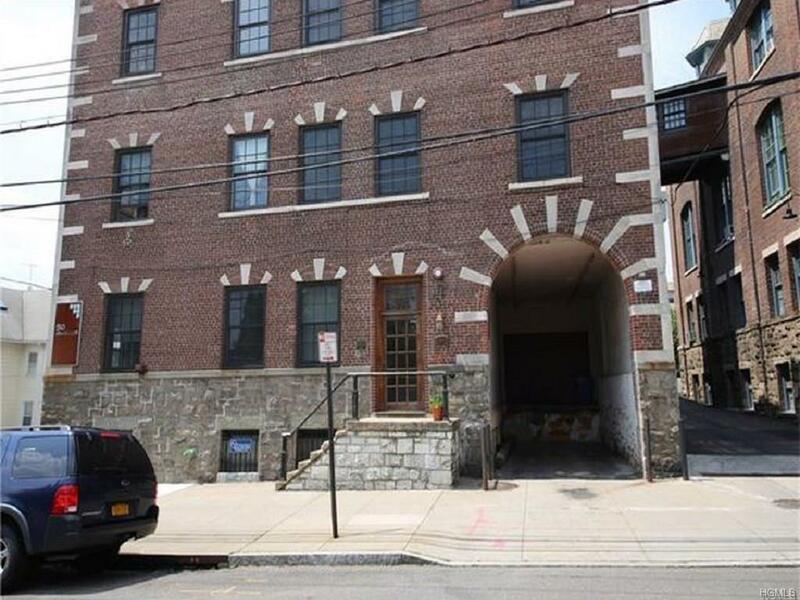 It has 2 loading entrances, 1 front door entrance. 1 car parking and 1 loading parking, 4 visitors parking. Visitors parking are first come. All are welcomed at this unique space as long as you and/or your company is affiliated in any aspect of the "arts/ creative" world. 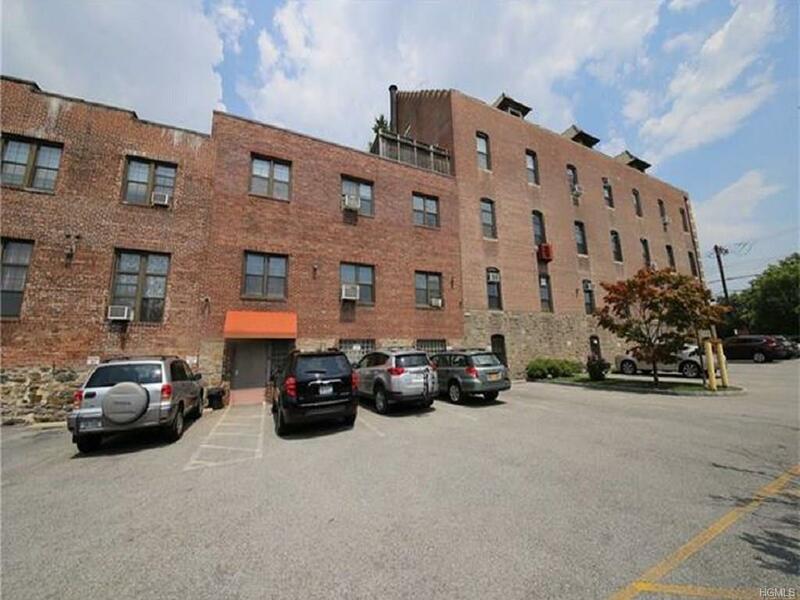 The building is centrally located, walking distance to downtown business district, shopping, dining and a 30 minute Metro North train into the Midtown Manhattan. 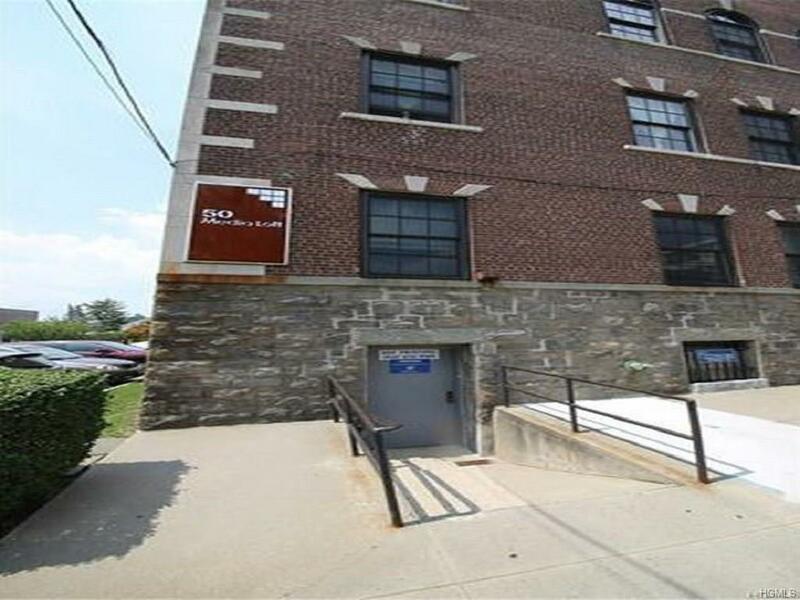 Also, very close to several parkways (Hutchinson & I95) The space dimensions are 80ft x 35ft x 8ft and an approximately 2,500sq ft. With the right build out, you can make this live/work space your very own. Listing courtesy of Dario Navarrete of Librett Real Estate Group Inc.